Vacation in luxury without taking out a second mortgage. From adventures in the Swiss Alps to dining at the hottest New York restaurants, you don't need to be a millionaire to vacation like one. Research, planning and a little ingenuity goes a long way when you want to travel in luxury — without taking out a second mortgage. So, start putting together that weekend getaway to Las Vegas or abroad. Just don't skip these travel tips on how to travel in luxury for less. If you think you'll never get to enjoy a private jet — think again. Sites such as JetSuite let rich vacationers book private air travel. 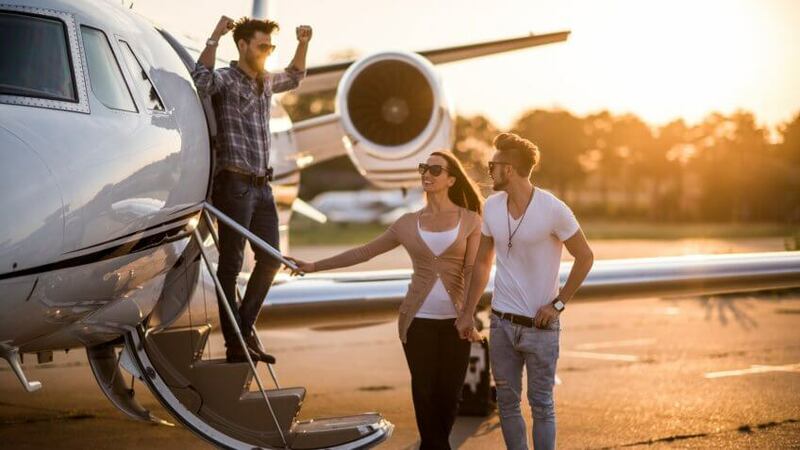 Hourly rates hover somewhere between $3,630 and $4,989 for your own private flight. If that's a tad out of your budget, check out the site's SuiteDeals. You can book last-minute flights for $536 each way and for the whole jet. 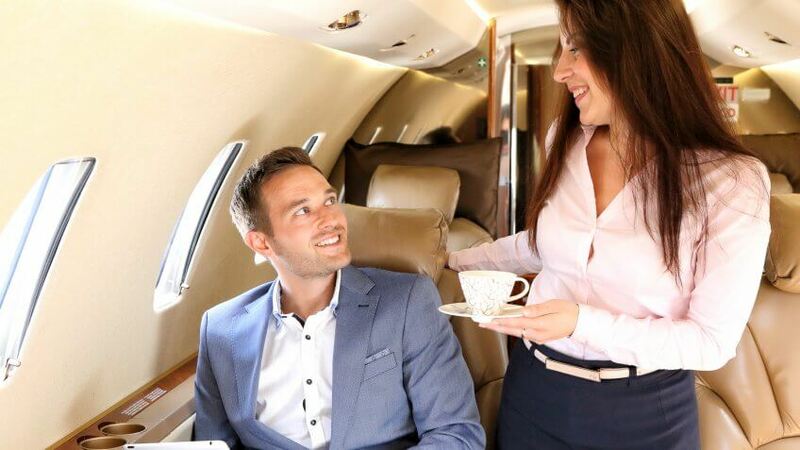 If you just want to avoid a stuffy plane, look to JetSuiteX, where you can book a seat on a private jet for as little as $99. According to the site, your flight will arrive an hour faster than on other airlines. Not a bad deal if you want to recline back and pretend you're headed to an executive suite. For seafaring adventurers, book a yacht on GetMyBoat. Sail on the open waters with your friends and a crew for a couple hundred dollars per person. One listing in Long Beach, Calif., features a 53-foot yacht that accommodates six, plus two crew members. It has an oven, stove and fridge, plus king- and queen-sized berths for $750 for a full-day sail. That's just $125 for a day on the open water. Sure, hotel booking sites make it easy to plan your vacation. But if you're traveling solo or with just one other person, prepare to drop hundreds on a hotel room — per day. Rally your friends, however, and you can nab luxury accommodations for cheap. 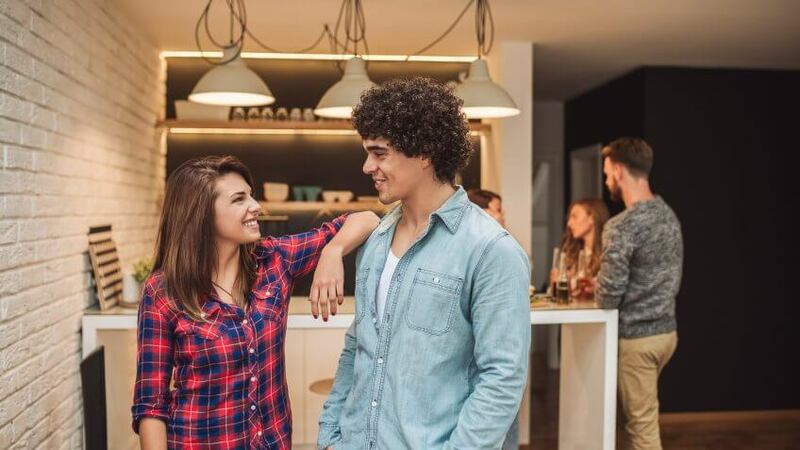 Use Airbnb to book a whole house for you and your favorite people, and watch your costs plunge. A standard room at the Yosemite Sierra Inn will cost you $167.94 for two nights. Alternatively, you can book a whole house for you and five friends for the weekend for $107.83 per person. You'll get a fully equipped kitchen for budget-friendly meals, a bit of extra privacy and can bring pets. You can find similar deals in Las Vegas. A standard room at the Monte Carlo Resort and Casino will cost you and one other guest $169.23 for a weekend trip. But you can book a condo on the strip with a rooftop pool and Jacuzzi for you and five friends for just $118.83 per person for the weekend. An easy way you can book five-star resorts for less is by booking off-season travel. That's according to Liz Dahl, founder of travel site Boomer Travel Patrol. "The views will be the same, the accommodations will be the same, but the prices will be slashed in half," she said. Take Hix Island House, a luxury hotel on the island of Vieques just off the southeast corner of mainland Puerto Rico, for example. Casa Solaris, a fully equipped two-bedroom loft, costs $295 per night between April 1 and Dec. 24. But, pricing shoots up to $460 per night over the Christmas and New Year holidays. To save even more, travel during the week. Rentals are a hard sell during the workweek, so many renters drop pricing to entice travelers. Sure, you'll use up more vacation days, but that's the payoff for getting a luxury rental for cheap. When you're ready to dine out like a king, don't forget your Groupon. The site offers discount meal packages at local restaurants for less. 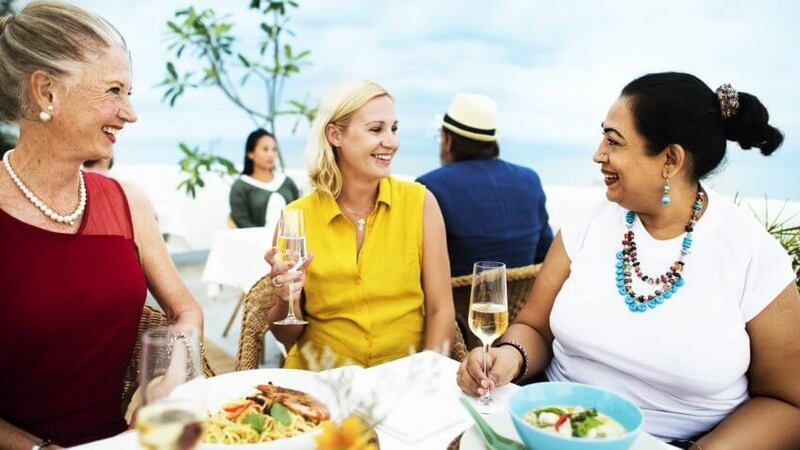 You might think whipping out a Groupon when you're ready to pay isn't as cool as pulling hundred dollar bills out of your pocket, but it sure will help you save when you're sipping wine and chowing down on surf and turf. You can even find discount gift cards to restaurants on sites like Gift Card Granny. There, you'll find restaurant gift cards for up to 88 percent off. Similarly, Costco offers gift cards for below face value. You can pick up two $50 gift cards to Shogun for $79.99, for example. If you're trying to impress a date or skimped on gift cards, and wine is on the menu, buy a whole bottle instead of paying by glass. The markup by glass is typically much higher than if you buy the bottle outright. Some restaurants even let you bring your own wine — for a small charge, of course. Book an overseas vacation to South America, Africa, Asia or India, and watch the value of your money soar. Although tourist hot spots like Cancun might come with high price tags, go off the beaten path and you'll find dirt-cheap pricing on food, attractions and accommodations. You might not need to look too far for great deals overseas, though. Take the five-star Anantara Riverside Bangkok Resort. Nightly rates start at just $160 and include free Wi-Fi, balconies overlooking the city, garden or river, plus free shuttle service to Asiatique's night market. Countries like Egypt and Cyprus are among the cheapest countries to live in, and are similarly well-priced for American vacationers looking to stretch every dollar on vacation. Here's a tip for responsible spenders. Sign up with the best travel rewards credit cards, and you'll pick up points you can use toward your next vacation. 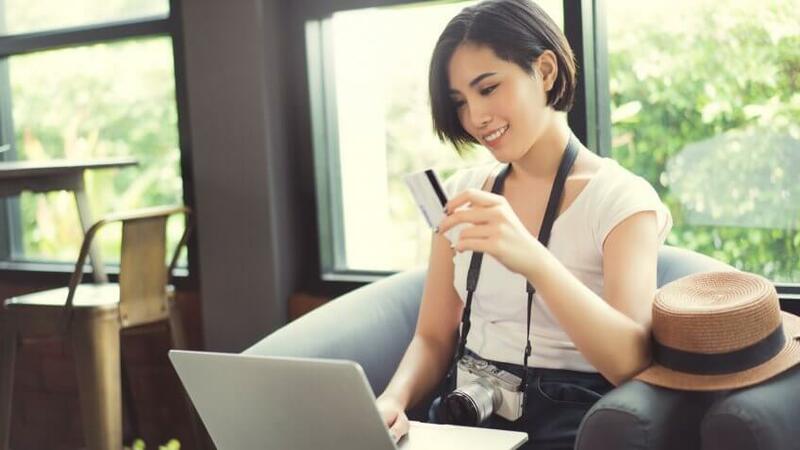 Many rewards cards require you to charge a certain dollar amount before you get sign-up bonuses, but if you can pay off your card in full each month, those sign-up bonuses are as good as free money. Chase Sapphire Preferred is a well-known rewards credit card. You earn two points for every dollar spent on travel and dining, and can earn 50,000 bonus points — worth $500 — if you charge $4,000 within three months of signing up. Although the card has a $95 annual fee, your first year is free. For a no-fee travel rewards card, try Bank of America BankAmericard Travel Rewards. If you spend $1,000 within 90 days of signing up, you'll pick up a $200 statement credit you can put toward travel purchases. Bank of America and Merrill Lynch customers earn bonus rewards when they redeem. Your rewards can be applied to any carrier or hotel chain too, giving you more freedom when you book your trip. Sometimes, a smile and brand loyalty go a long way. Dan Nainan, a professional comedian who's performed in over 20 countries, said he flies the same airline every time. That helps him get the best seat available on his long and frequent flights. He also isn't afraid to trade politeness for perks. "Be extremely friendly, and make friends with flight attendants, hotel personnel, car rental agents," he said. 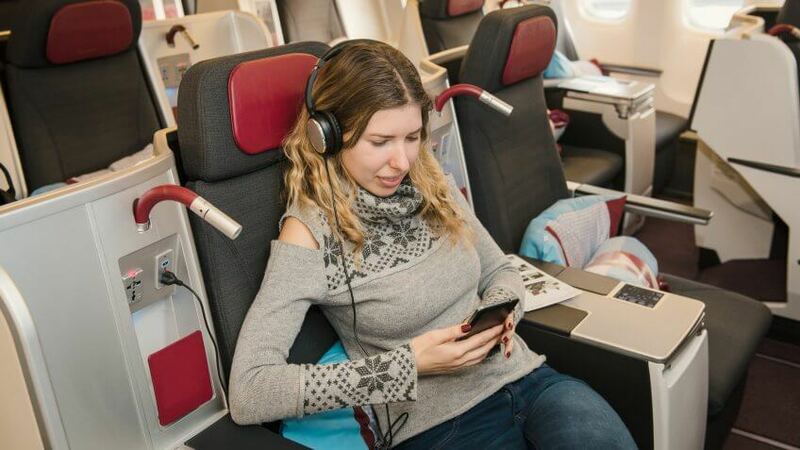 "It's much, much easier to be upgraded to the nicer car, the hotel suite or first class if you are nice." If you're traveling on your honeymoon or other special event, don't hesitate to speak up. Airlines and hotels like to give perks to couples on a special trip. After all, if your trip goes well, you're liable to tout their service or use them again. Here's how you can save thousands of dollars for your summer trip.